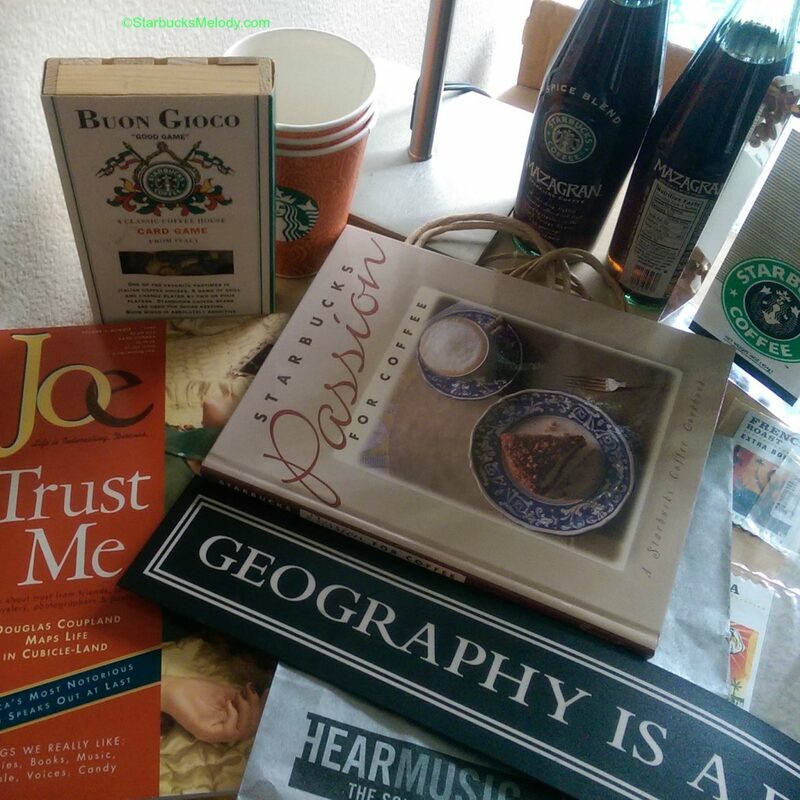 I was just going through a few items that I might talk about during Coffee Con, this Friday and Saturday. My presentation is Saturday the 11th, and I might do a brief show-and-tell. How many of these objects do you recognize or know the story behind them? If you have questions about Coffee Con, email Sue at StarbucksEditor.com. This year’s activities will be held at 16500 Southcenter Pkwy, Seattle, Washington 98188, which is the DoubleTree Suites by Hilton, SeaTac/Southcenter. I’ll be sitting in the show room to on Saturday, so feel free to come by and see me from 11:00 AM to 1:30 PM. 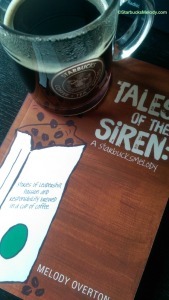 I’ll have a table with my book Tales of the Siren. If you can’t make it to Coffee Con, the Kindle version of the book will be on sale October 10th and 11th only. Use your Kindle or the Kindle app on your phone to download Tales of the Siren for 99 cents. Of course, if you’re looking for books about Starbucks, I recommend that you buy Onward by Howard Schultz, or The Starbucks Experience by Joseph Michelli. Howard Schultz has a new book called For Love of Country, coming out in November. The Amazon.com link to it is in the side-bar of this blog. Fall Into Fizzio. What's your favorite Fizzio customization?